“Our wedding video is one of our favorite moments captured in time. We love to watch it and relive our day, so that it stays as fresh as possible. Every single time I watch it, I feel like I see something new and it takes me right back to that time and place. 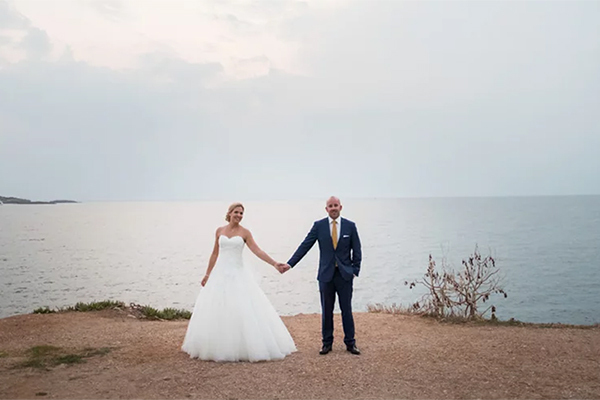 I love the feel of it, the drone footage, and how it perfectly captured our love and our special day…”, the lovely bride shared with us. 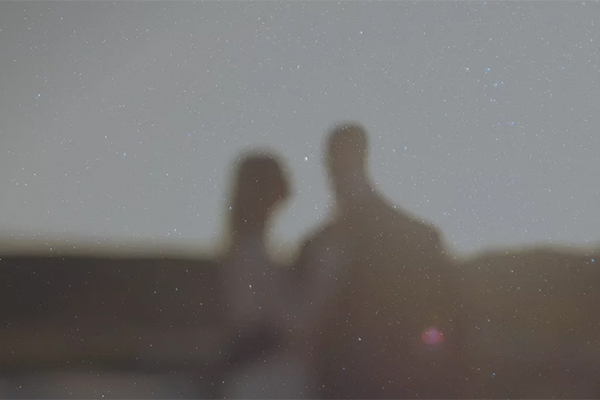 You are going to absolutely fall in love with this romantic wedding video captured by Lulumeli! “We met on Match and had our first date at the Rio in Downtown Denver, CO. He proposed to me by waking me up in the middle of the night with plane tickets to go on a surprise trip to Hawaii. Once we were there, he found the perfect spot overlooking the ocean and proposed to me. He’d been planning it for months. We had no concept or color scheme for our wedding! That was the magic of it, we just decided what color of suit he should wear and I contacted Betty Flowers in Santorini and asked her to make something that would look like it was picked from a garden and she did a beautiful job. 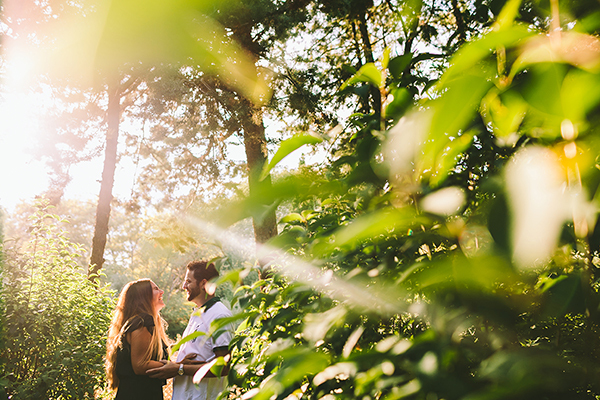 We wanted it to be simple, so that we could enjoy our day and not feel stressed out about so many details. Especially since it was just the two of us… The best moment of our wedding was when we were able to share the vows that we wrote for each other. It was emotional and powerful for us”.